Weeds are the number one problem when it comes to keeping your lawn attractive. Unfortunately, there’s not one miracle cure for this common problem. Since every weed is different, different forms of treatment must be applied and underlying causes may need to be addressed. Proper weed identification is key to control. Other lawn care companies can unintentionally kill broadleaf plants, such as trees and shrubs with overzealous application of herbicides. Unlike most lawn care companies, we make sure that the herbicides we use are sprayed directly where there is weed growth in order to avoid cross-contamination. If your soil has problems, you will have a weed problem. The number one way to control the weeds in your lawn is to keep the soil fresh and clean through fertilizing the soil and mowing the lawn. Some weeds are toxic, and must be handled with care. At Good’s Tree and Lawn Care we have professionals dedicated to choosing the best treatment plan based on your unique lawn and the specific weeds we observe. 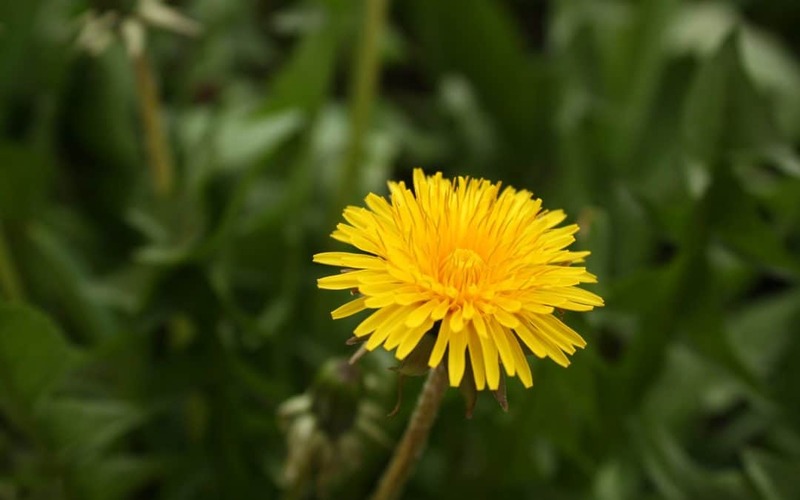 Some weeds must be dug out, some can be mowed over, and some require chemical solutions. If you’re in our service area, contact us today for professional, responsible weed control for your lawn.